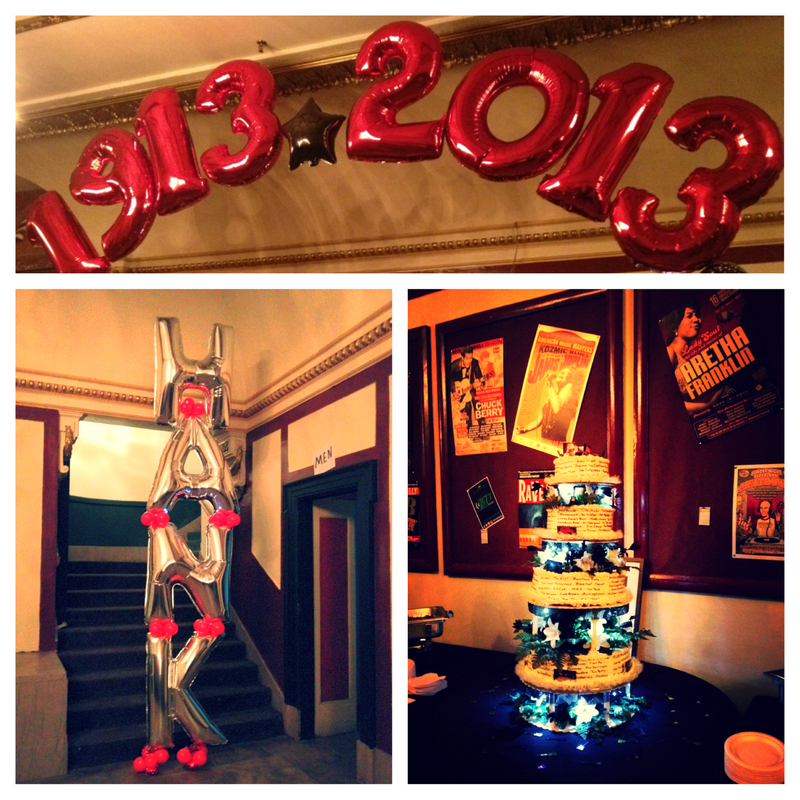 A week ago I had the chance to cover the “Thank Hank/Agora 100” event, celebrating the 100th year of the theatre and honoring Agora owner Hank LoConti. 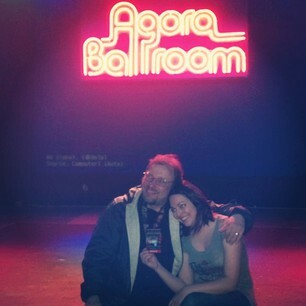 It was such an honor getting to meet Mr. LoConti, and feel the Agora love from longtime concert-goers and musicians. Some of the people I got to interview were longtime concert photographer George Shuba, President of Seigel and Shuster Mike Olszewski, Dan Pecchio of The Glass Harp, Jim Henke, Jackie LaPonza from UnSaid Fate and more! 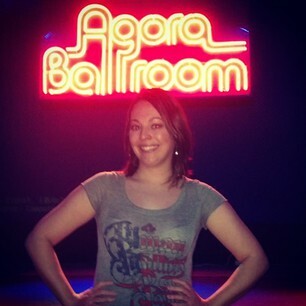 There’s such an electricity you feel when you’re in the Agora. 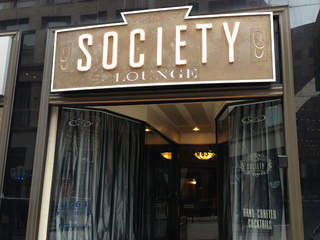 After covering the Agora I headed over to the opening of Society, a cool new lounge on E.4th Street. If you love classic cocktails, and an old school lounge feel, then this is the spot for you! 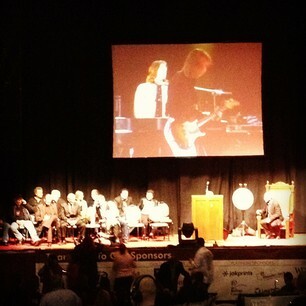 They had a live 3-piece jazz band playing which made me dig it even more! I highly recommend you check it our when you’re downtown! Then Saturday morning it was time to plunge for charity!! 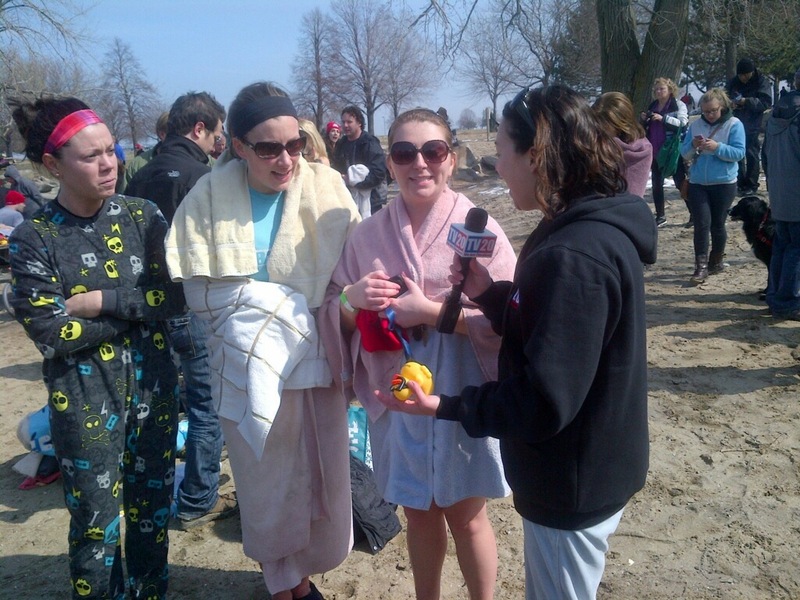 I not only covered the 4th Annual Polar Bear Plunge for TV20, but I agreed to plunge into Lake Erie as well! It was maybe 30 degrees out- freeezing! My friend Norm Baur, who has the company nalusup.com, was on the lake breaking the thin layer of ice for us pre-plunge. That just shows you how cold it was! But it could’ve been worse, and the sun was shining! 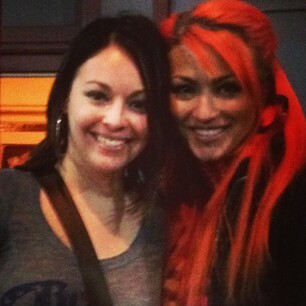 And of course it was all to raise money and awareness for two great causes: Team Fox and Juvenile Diabetes Research. Over a hundred people turned out to plunge, helping raise so much money for the charities. 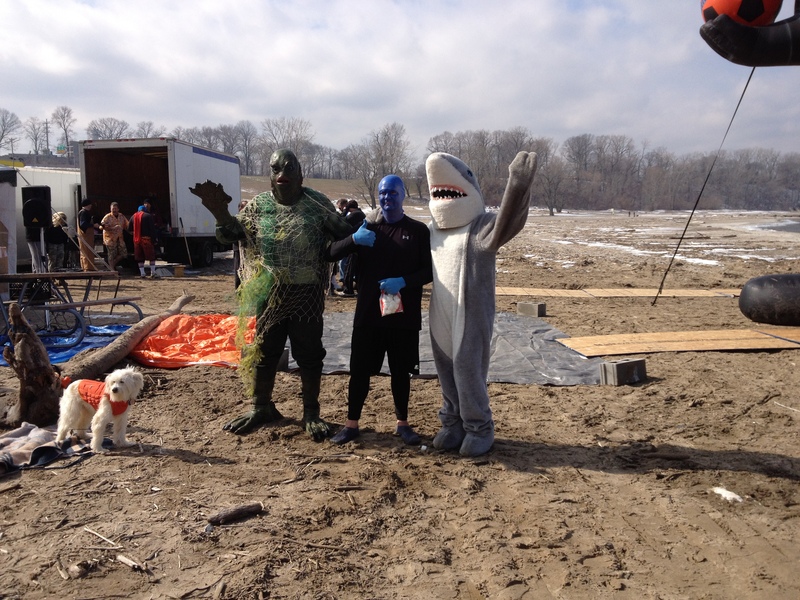 My friend Billy Morris of Cleveland’s Breakfast Club and Enzo Maddalena of Masters of Disasters (dressed as Blue Man), kicked off the plunge with Enzo in the water playing drums while Billy rode his bike off a ramp into the cold lake! I really wish I would’ve known to dress up! People came in cool costumes like superheros, hula girls and bath robes! Lol! I was blessed to have the support of my friends there, as well as my boss Kathy Allen and her sister Sharon (thanks for the spare socks!). Thank you all again sooo much! If you want more information as to how you can help these two great causes, you can log onto http://www.michaeljfox.org/get-involved/fundraise.html and jdrf.org. And of course you can tune in all this coming week on TV20 to see my coverage of both events during the Weekly News Wrap-Up! My full length of the Agora 100 event will be in a few weeks. I naturally woke up with the flu Sunday morning and have spent this whole week fighting it and trying to recover. 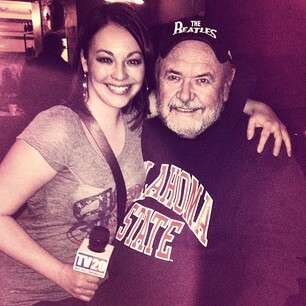 I have another crazy, fun week ahead with Moondog Coronation Ball, Easter, Dyngus Day and of course…turning 30! So I’m off to recharge my personal battery for the next wave of awesomeness! Previous Post The Nash On E.80th! Next Post Listen Up Cleveland and More!